Autumn is my favorite time of the year. What’s not to love? Crisp air, Halloween decorations, carving pumpkins, cozy sweaters, comfort food, pumpkin spiced everything, scary movie marathons on TV, all the candy you can dream of, and of course…books! I don’t know about you, but I always crave darker books during the Fall. Give me anything spooky, intense, or full of fantasy and you have my interest. I might end up picking up a few more books to add to the list, but here are the few I definitely plan on reading over the autumn months. 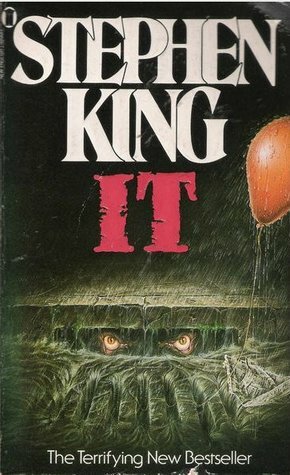 Would an autumn list really be complete without a Steven King book? His novels are the perfect Halloween pick, and this is no exception. I’ve been wanting to read this book for years and I’m determined to finally get to this one. 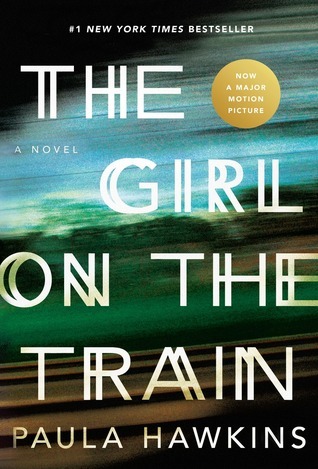 A psychological thriller I’ve had my eyes on for a while. I’ve heard a ton of great things about this book, and I love a thriller that takes me on an adventure to figure something disturbing out. Let’s hope it lives up to my high expectations! A good friend of mine said this is one of her favorite October reads, and I trust her judgement. I mean, look at the cover. Doesn’t this scream a perfect Halloween read? The story revolves around ghost, and I love a good ghost story. 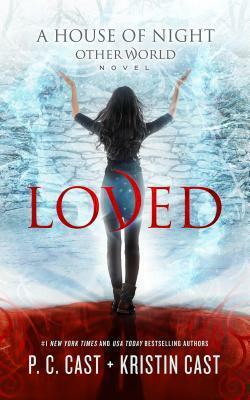 If you were anything like me and read the House of Night books as a teenager, you might want to check this book out if you continued the long series. This book has been out since the summer of 2017 and I still haven’t read it! 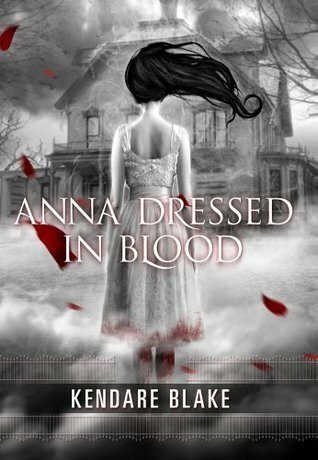 The story revolves around vampires and magic, which is perfect for Fall. 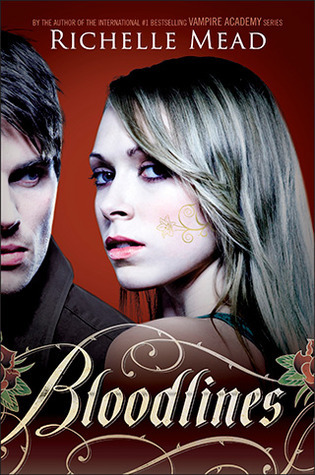 After my re-read of Vampire Academy last year, I’m interested in re-reading the Bloodlines series. I haven’t read it in years, but I absolutely loved it when I did. The Vampire Academy world is one of my favorites, and I would love to hop back in and follow Adrian and Sydney. 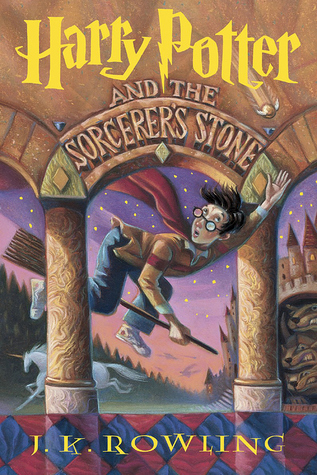 Because let’s be real…Harry Potter is the perfect read during fall, winter, or any other season for that matter. There’s always HP marathons on TV, which always makes me want to read the books. Those are the top books I plan on reading this Fall. Granted, the list may grow or change, but I have some good ones in there that I’m so excited to read and fall back into. What’s a book on your fall TBR? Next Post Finally Fall Book Tag!